Hello and happy GRATEFULNESS FRIDAY EVERYONE!!! It’s a hot one in NYC today — a high of 100 degrees!! — so I have to jumpstart this post with a bit of gratefulness for air conditioning today! If you’re experiencing a similar heat wave in your part of the world, please stay hydrated & healthy! The Northeast heat wave isn’t the only bit of hot news I have for you today — I’m excited to announce that this week’s Gratefulness Friday giveaway is the HOTTEST batch of vintage yet! 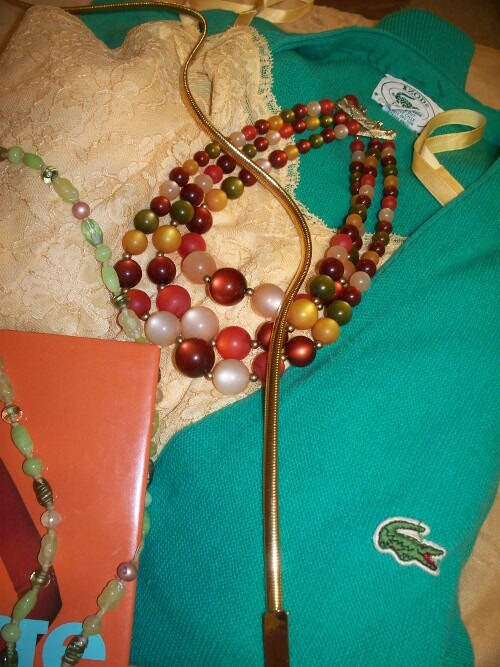 It’s a massive prize pack thanks to sponsor Mutha Love Vintage [gotta love that name!] 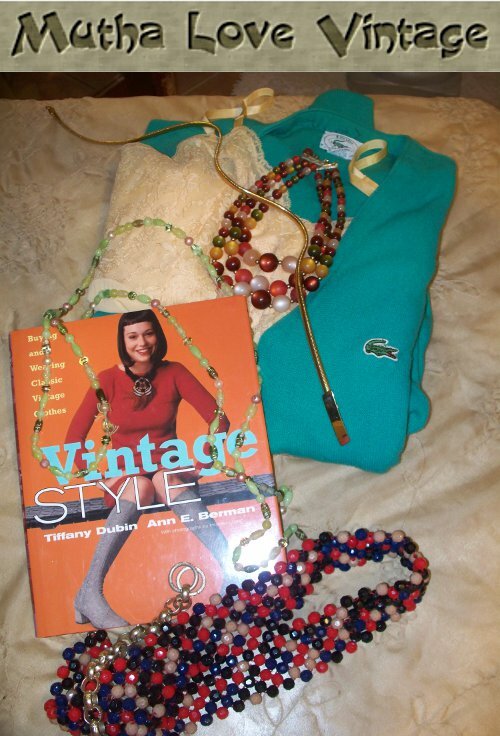 including not one, but TWO vintage necklaces … not one, but TWO vintage belts … a vintage Lacoste sweater, a vintage slip and as a special bonus, a book on Vintage Style that’s even autographed by the author! Woah! Can I enter my own giveaway?! 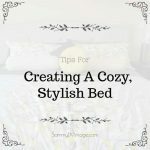 The last giveaway with Peg & Amber was a hot, hot, HOT success! 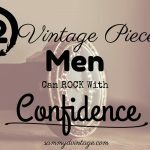 I know this week’s will be too, thanks to vintage lovers like you who connect not only with the style of your outer self, but that of your inner self, too, by sharing your personal stories of gratefulness here. And for that reason alone, I am so grateful for YOU! Keep reading after the jump to read this week’s Gratefulness Friday story from me, and to learn how to enter to win this week’s Mutha Love Vintage prize pack of mutha MASSIVE proportions! I’ve been having so much fun getting to know more vintage lovers who have come to say hi from YouTube on Facebook & Twitter! One of my goals with founding this brand was to create a COMMUNITY, and thanks to your passions and time spent sharing them on Sammy Davis Vintage, that dream has become a reality! As you’ll soon be reading in today’s gratefulness story, I am grateful for my principles to help me “stay on the path” of what I believe is good and true. 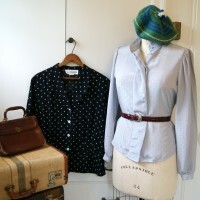 And you, vintage lovers, are good & true individuals in my life. 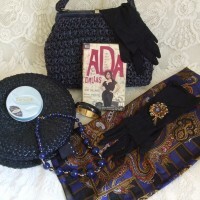 Can’t wait for one of you vintage lovers to win this MUTHA LOAD of a vintage prize pack! We have such great opportunity to do good in our lives. The opportunity to take steps forward toward success; to strive for the betterment of our lives and that of others; to work toward wonderful, beautiful creation during our time on this planet is truly boundless. But in our lives we have many choices, or “forks in the road,” as some may say. Being only 25 years old, I am both old and young — young, because my energy can carry me forward in so many ways. Old, because I have experienced the “experimentation” of the teens & college years and am finally settling into the “Sammy” I am and who I wish to be for my lifetime ahead. These choices in our lives — whether you are 15, 25, 50 or 75 years old — can be tough decisions to make if we have not evaluated and found the solid, steady wisdom in determining our principles. I first read this book during my first summer out of college. I was working full time as a web assistant in the digital magazine world. It was my first “10 to 7” job [these are the working hours in NYC!] and for the first extended period of time ever, I was living, breathing and working in a highly structured environment of multi-tasking and pressure to prioritize. Covey’s book shed some insight then on how to mange my time to not only get the right things done first, but to strike a balance in both life & work. Three years later Covey’s book is resonating with me differently. He writes on how in life, we will ALWAYS have many choices to make on how to delegate our time. There will always be more work to do. There will always be more people to see. There will always be more REST to get! So how can we “decide to decide” when it seems that there is pressure to just do … everything?! We can decide on how to delegate our time, how to give our love and how to essentially live our lives to their highest potential by recognizing, realizing and then ACTUALIZING our principles. 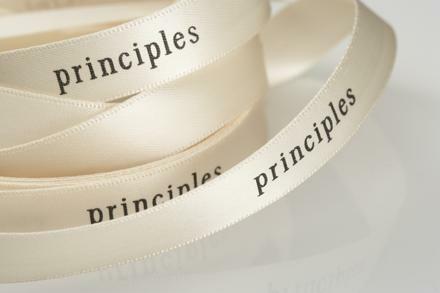 The proper definition of “principle” is cluttered with technical terms. In living terms, a principle is a personal statement to ourselves declaring what is most important to our happiness which contributes to a healthy & harmonious life. Thanks to Covey’s inspiration, I took some time to write my “I will” principles. I’m calling them such because by preceding the principle’s declaration with”I will,” I am setting myself up mentally to have and meet my goals. Today I encourage you to begin thinking about YOUR principles. Take a few minutes to write what is important to you. I wrote a few of my “I will” statements below to give you inspiration. The most important principle, I truly believe, is to welcome change — even that which we did not want in our lives. Because when we let go of that urge to “control,” and instead evaluate every moment of choice as it comes with the present mindset of how to act with influence from our principles, we need not fret that change is BAD. The “chains” we see in change are freed. Instead, we see change as liberating … as an opportunity to love of ourselves and are always-evolving lives. Change is moving forward, and change embraced with our principles in mind will keep us on the right path as we move forward in our beautiful, perfect lives. Thank you everyone for reading this week’s Gratefulness Friday story! This massive MUTHA LOAD of a vintage prize pack is thanks to giveaway sponsor Mutha Love Vintage on Ebay! 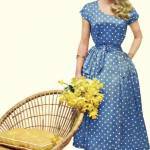 She put together a beautiful gift of vintage love for one lucky giveaway winner to receive! 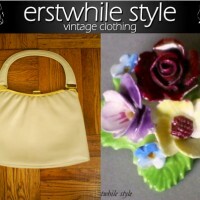 (1) Book on Vintage Style! For a chance to win the entire vintage fashion prize packed listed above valued at $50, you must enter between today [Friday, July 22nd] and by midnight on Monday, July 25th. You can only enter once, and all winners will be drawn at random using the site random.org. Winners will be announced by Wednesday, July 27th . **Entrants/Winners must be legal U.S. residents of the lower 48 states (not including Alaska and Hawaii) and at least 18 years old as of July 22nd, 2011. Sammy Davis Vintage Gratefulness Friday Giveaways are made possible thanks to the generous donations of online vintage sellers. Mutha Love Vintage is an online Ebay store. 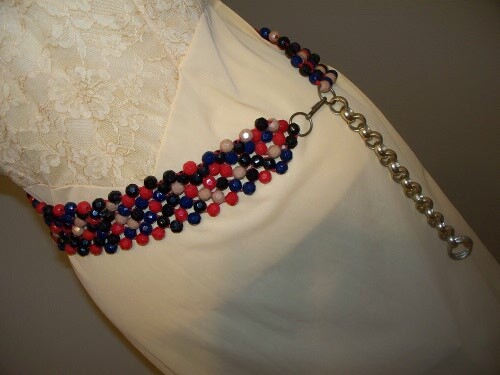 Pieces are found from the closets of “Southern Belles and transplanted Northern Yanks,” as the founder of Mutha Love Vintage said to me recently in an email! To spread vintage love, I host these giveaways to not only introduce one lucky winner to the world of vintage, but to introduce all of you to an online seller with other vintage finds that you may want to give a happy home. 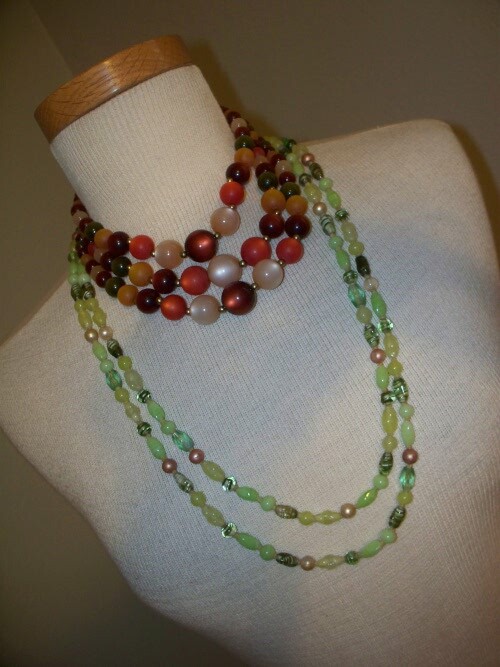 Please support the Gratefulness Giveaway sponsors by visiting their online shops and saying hello! 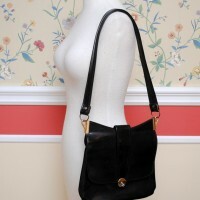 Thank you for supporting vintage sellers to spread vintage love! HAPPY ENTERING & GOOD LUCK!!!! 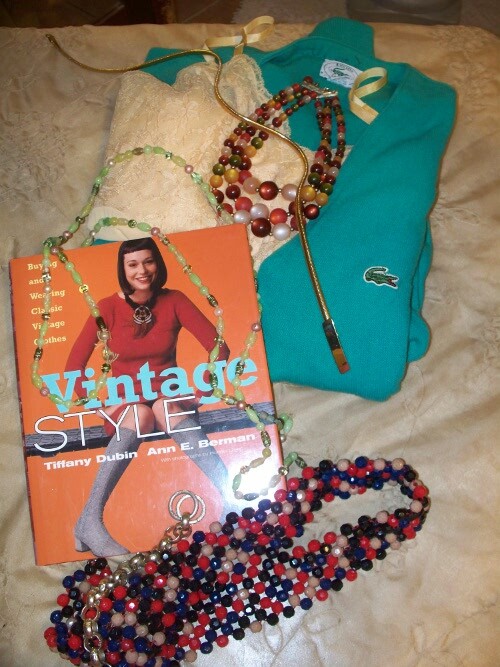 Gratefulness Giveaway: Enter to Win a HUGE Vintage Prize Pack! one of my principles is treat others as you wish to be treated. lately i have been running into a lot of people that are not in a good mood and can be very rude. it is very hard to bite my tongue and be polite but i always have to remind myself to be nice and they are probably having a bad day. when i run into this situation i try to smile and even give a compliment. I like that you said the most important principle is to welcome change. I have become a structured adult in the last (almost) three years, working a corporate job, and being very unhappy. So I am working on MAKING change happen for me, not just waiting for it. I have set goals for myself in mind + body + art. The universe has a funny way of making your purpose sort of clear, and we all know what we MUST do to achieve happiness, however it seems like much more effort than we want to put forth. So yes, I am glad to say that I am putting in my part for change, I have been working on my creative side like it is my second job, I have committed to changing my health, and I am just going for the things I have always wanted. I have only recently come to the realization that I need to be happy first before trying to make others happy. It’s a great reminder that what we think will ultimately create the results in our lives. The way Harv puts it, it’s called the process of manifestation your thoughts lead to feelings, feelings lead to actions, and actions lead to results. By controlling our thoughts and only focusing on the positive we can truly change our lives for the better! Live life with purpose. I think that would be one of my most prominent guiding principles in how I approach life. Living with purpose, ensuring that each moment I spend accomplishes something, contributes to my daily happiness because I always have a feeling of being fulfilled. One of my personal principles is to try and appreciate everything around me, without worrying about problems that can’t be helped, or dreaming of something ‘better’ and unattainable. I have terrible anxiety problems and by focusing on the now: my husband, our jobs, our cats, roller derby, friends, family, then I am better able to live a happy, appreciative life. I encounter a lot of older (and some young) people that constantly complain about how things are in ‘the current’ and how much they miss the past. This can either be from a political, personal, emotional, etc perspective. But what I ask them (and charge) them with is ‘what are YOU doing to make things better? No use in complaining about the things you CAN’T change and if you can change it, get up and do it! MY PURPOSE: I’m here to save the world for real. Save the world from disease, violence, racism, and bs in general! HAHA No I’m not a doctor, police officer, or mainstream human rights activist. I’m just a person that sincerely STILL believes in the good in human beings and reading blogs like this one just reiterates/reinforces the fact that there are good people in the world that care about others. The personal principle that changed my life most recently is that I am in control of my feelings. I often sympathize with others to the point of allowing myself to feel their feelings. This is not a bad trait but it has at times changed my otherwise good mood. I am sorry that my friends have experienced something that made them sad or mad but those are not my feelings. When I want to go out and have fun or relax I try to surround myself with people wanting the same experiences. We all have negative friends and we all wish they could see all the positives in life. More recently I have decided that my friends feeling are not mine and that only I can decide if I am going to enjoy something or not. This has lead me to meet new people, try new things and overall be much happier with my life. Great post Sammy! Thank you! To honor the woman who raised me by presenting the best Rachel I can be to the world. To listen first and then speak. To understand we are all raised differently, but can still stand on common ground. To give happiness instead of seek it because if you give you shall recieve. To love with an open heart and forgive often, nobody is perfect. And to accept the things I can not change and embrace the new beginnings. 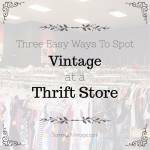 I always have this principle that “What others think of you is none of your business.” Being a thrifter and a vintage lover, you cannot avoid people making funny comments on your lifestyle. It’s an uphill battle. And if I let their impressions affect me, I would be miserable. Life’s just too short to stress ourselves with other people’s opinions. Life is short…thrift and be happy! i have not put a lot of thought into this before. reading through the different comments i really like you are in control of your own emotions. i really love this and it is a good wake up call to people. its easy to feel bad for yourself but if you dont like it change it. love that. One of my principles is to never believe something (bad) about a person unless I see it with my eyes. There are many people out there trying to hurt others and they’ll do anything (and say any lie) to make people believe that the people they somehow hate it is a bad person. “I will embrace the time I have with the people I love” … something I strive for every day. When you lose someone important to you — your life is forever changed. Now, more than ever, I appreciate all of the important people in my life and cherish the time I have with them dearly! I have learned to let go of “toxic” people and treat my time as the precious gift it is — giving it to those who mean the most to me. One of my principals would have to be “Love the skin you’re in.” In the media, we notice how much people change and alter their appearances to look “better.” In fact, they are changing what they were born with to meet the social standards of the current culture. Some people exercise to the point of exhaustation, deny themselves food, …and even undergo surgical processes to become thinner or gain more of a certain body part. 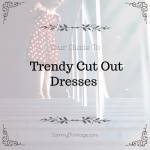 Through the process they lose themselves and who they really were before the transformation. I believe that one should not change how they were born because that’s what makes them unique. If you strive to “love the skin you’re in” the media influences, comments from others, etc. will not affect you. By loving yourself, you become a strong individual full of will and promise. You see the positive in the world and yourself, making you unique and better than those whose negativity overcame them. Thanks for this giveaway Sammy!